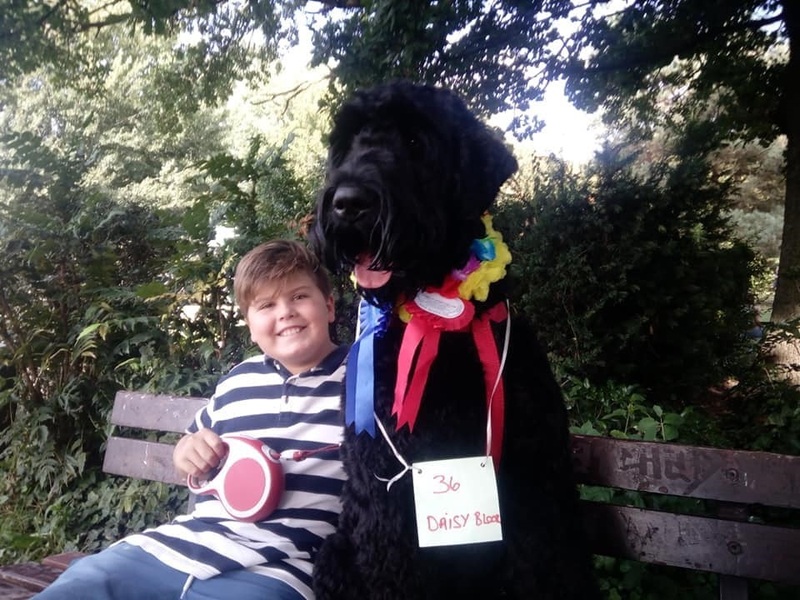 Family Dog Show in Cator Park. 9 categories including best groomed, golden oldie, best young handler, best trick, best fancy dress. Doggy gifts, pet photo shoot, craft and beer stalls, hoopla, delicious homemade cakes, tasty hot dogs( Murray Bros sausages), face painting and much more! The event you’ve all been waiting for.